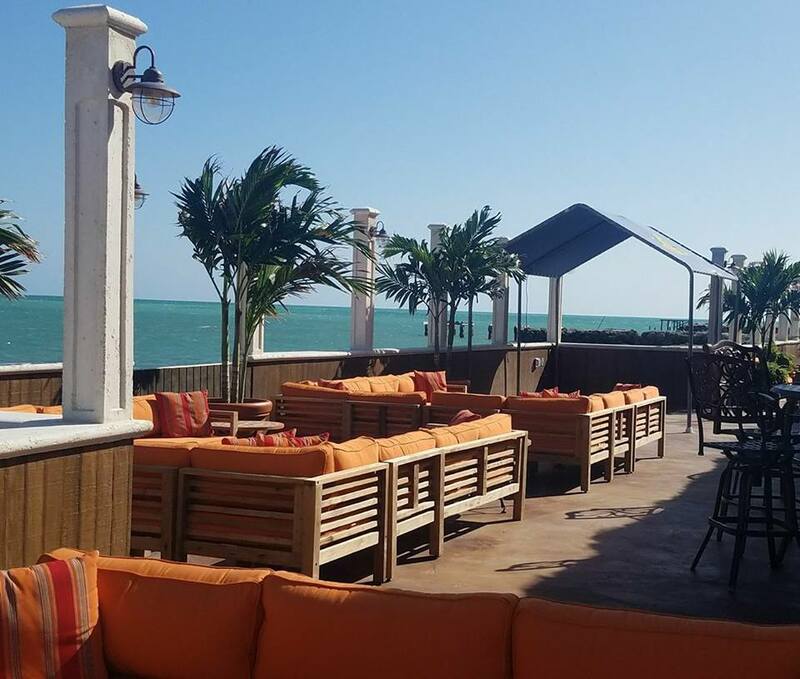 The view from our Tiki Bar, and patio deck overlooking the Atlantic Ocean speaks for itself. The plush outdoor patio is reminiscent of a tropical retreat offering picturesque locations for guests to mingle, dance, sip cocktails and smoke fine tableside cut cigars. The lounge is open on Sunday thru Thursday from 11:00 AM until 10:00 PM, and 11am to 11pm on Friday and Saturday. Spend the afternoon at Havana Jacks Oceanside Restaurant and Bar’s lounge with a specialty mojito in one hand, a fine cigar in the other, while enjoying a stunning view of the Atlantics turquoise water. From our exclusive on the water ambiance to our incredibly fresh and delicious food and beverage offerings, Havana Jacks Oceanside Restaurant and Bar has it all. Great food, drinks, and entertainment to enjoy with friends. With the cool mood of the Caribbean, Havana Jacks Oceanside Restaurant and Bar features world class spirits, fun cocktails , fine wines and specialty beers. We pride ourselves on our wide selection and “rare finds” as well as our extensive selection of single malt scotches, small batch bourbons, blended Irish and Canadian whiskeys along with an ample amount of cognacs.